Every year the beautiful seaside town of Knysna plays host to the iconic Knysna Cycle Tour presented by Knysna Rorary. Three events spread over the weekend of 22 and 23 June 2019 provide exercise and fun for the whole family. 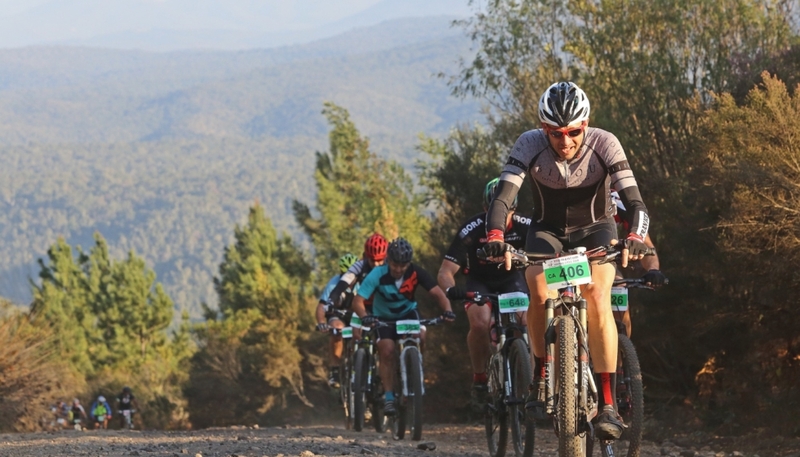 With both road and mountain bike races as well as a Children’s Tour sponsored by Spur, any and all who enjoy a scenic cycle are encouraged to participate! 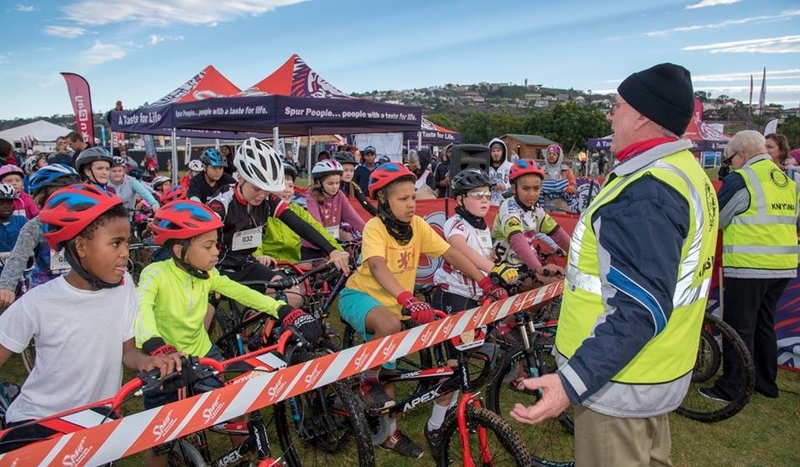 The Mountain Bike events will take place on Saturday 22 June 2019 and comprises four streams; an 80km race for elite riders, a 50km event for experienced MTB cyclists, and the two family-friendly routes of 15km and 30km applicable for children 9 -16 years of age. In addition, the 30km race will contain an e-bike category! New challenges, changes to the original courses, and a less hilly family cycle await entrants of this wonderful event! The first start will be at 08h00 from Waterfront Drive followed by staggered starts of the other races. Both the 50km and 80km races are seeding events for the 2020 Cape Town Cycle Tour so be sure to give it your all! The shorter races have been priced for families whereby only one adult in the group pays full price and the others then pay just 50% of the fee. 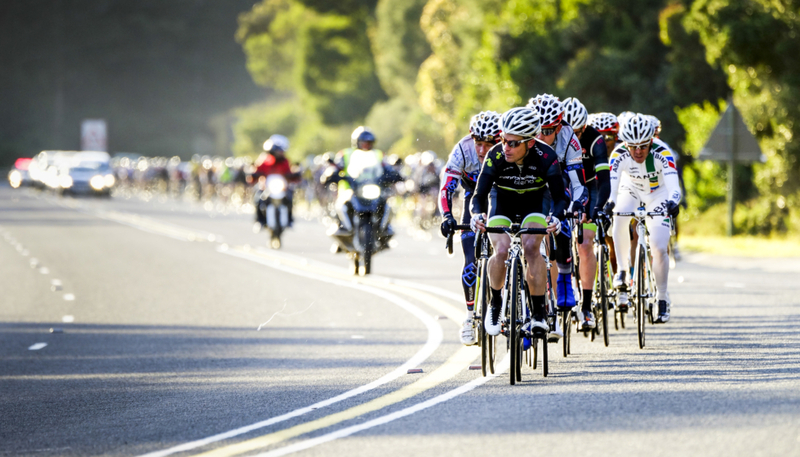 Get ready, get set, and get going on a stunning scenic route around the town on the Knysna Cycle Tour Road Race taking place at 08h00 on Sunday 23 June 2019. Unlike the MTB Events, the Road Races welcome both hardy mountain bikes and sleek road bikes. 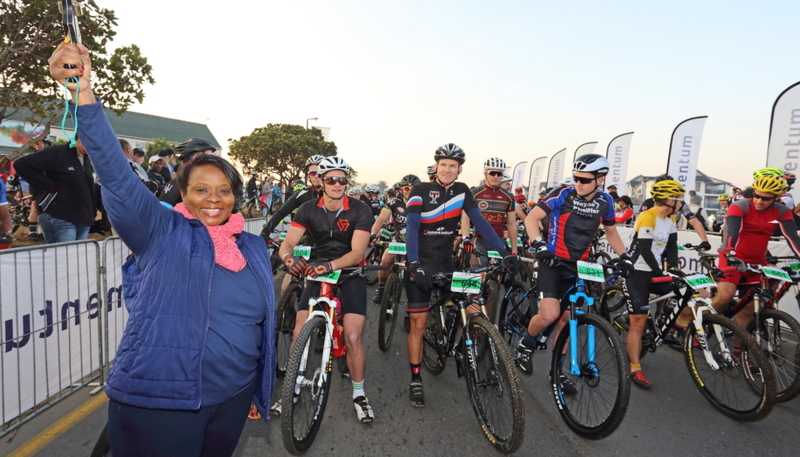 This event also kicks off at Waterfront Drive and comprises two distances, a 50km and a 104km. If you’re looking at doing the 2020 Cape Town Cycle Tour, pump those pedals as this is a seeding event! Not to be left out, the Knysna Cycle Tour has incorporated shorter, child-focused races on Sunday 23 June 2019 catering for ages 2 – 10. This popular event commences at 09h00 on the Knysna High School Sports Field so that parents can keep an eye on their kids in a safe environment. As extra inspiration, each child receives a goodie bag at registration and a medal upon crossing the finish line. R100 for the first rider and R50 per child after that as additional family members. As one of the proud sponsors of this year’s events, Knysna Hollow Country Estate and the Knysna Cycle Tour have collaborated to bring you an Early Bird Entry Competition where those who enter before 26 April 2019 stand a chance to win accommodation! Visit the Knysna Cycle Tour Facebook Page to learn more. 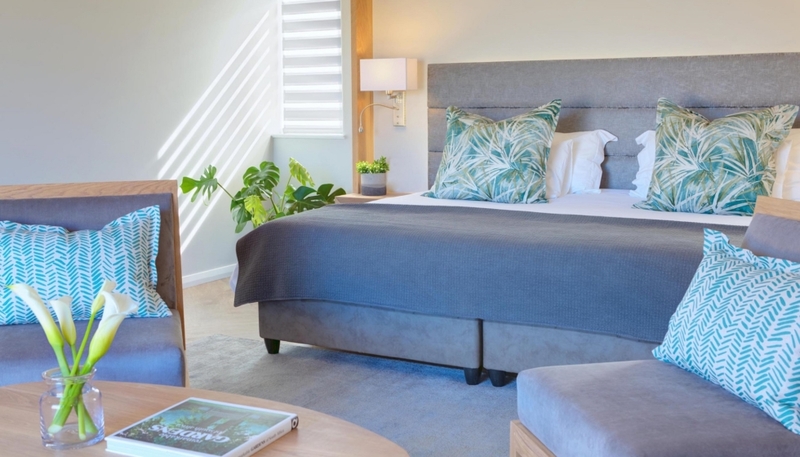 If you miss out on the competition, take advantage of Knysna Hollow’s latest special; Stay 3 Nights, Pay For 2 valid between 1 May and 31 August 2019. If you would like to make a booking, visit our website or email reservations@knysnahollow.co.za.